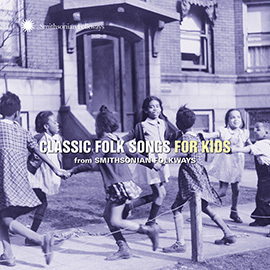 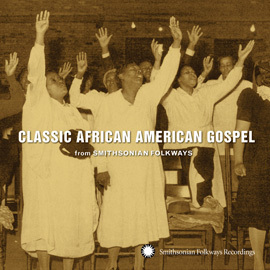 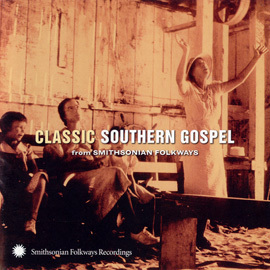 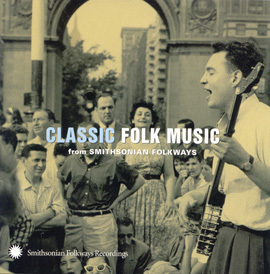 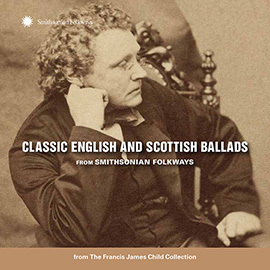 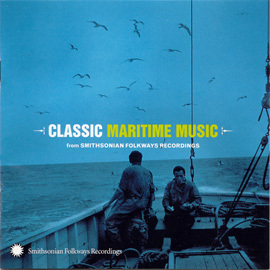 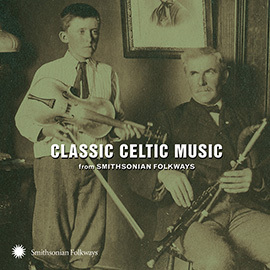 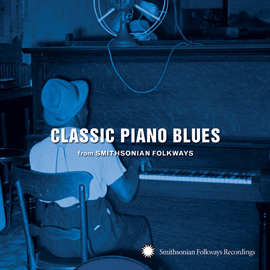 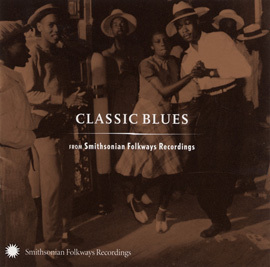 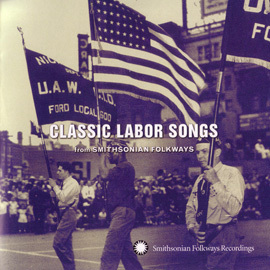 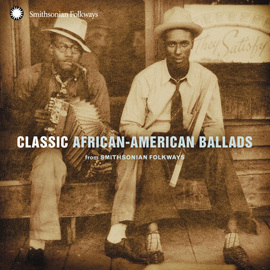 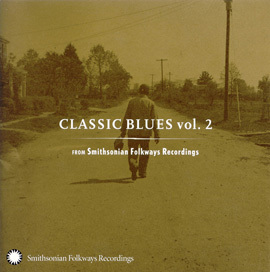 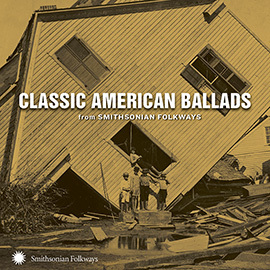 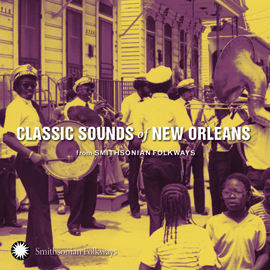 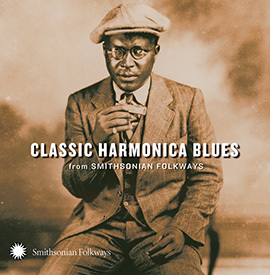 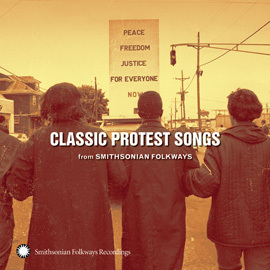 The Classic series is an enjoyable introduction to the diverse repertoire of American music available from Smithsonian Folkways Recordings. 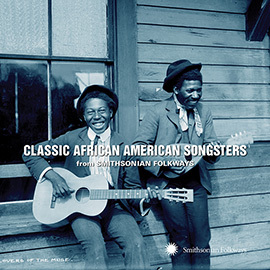 Each explores the breadth and depth of a genre while the notes trace its significance within American musical heritage. 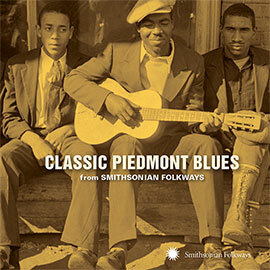 Longtime lovers of American roots music and newcomers alike find value and enjoyment in the Classic series. 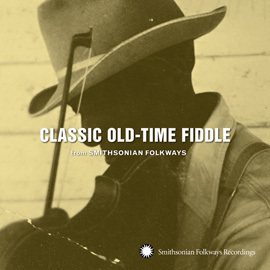 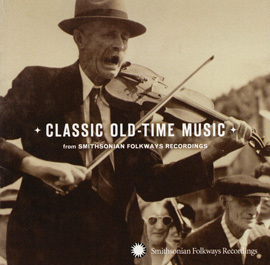 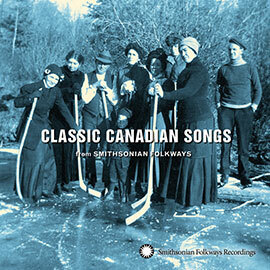 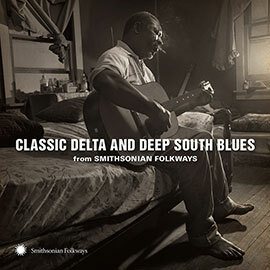 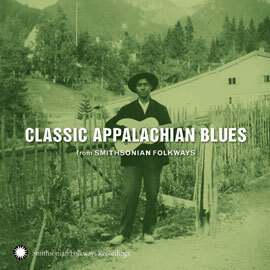 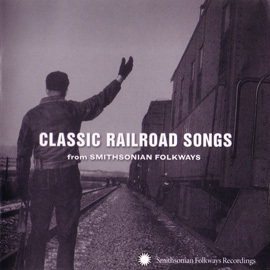 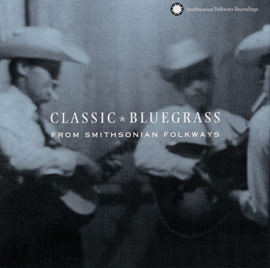 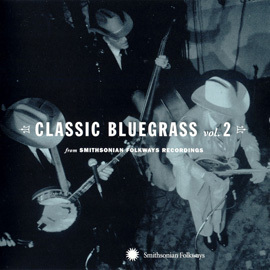 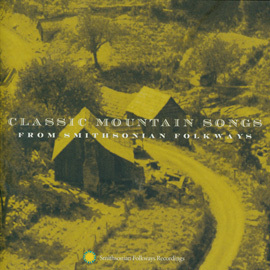 Compiled and annotated by GRAMMY award winning Smithsonian Folkways Archivist Jeff Place, award winning bluegrass radio presenter Lee Michael Demsey, blues historian Barry Lee Pearson, and others, the series has produced compilations of bluegrass, folk, blues, maritime, old-time, and mountain music. 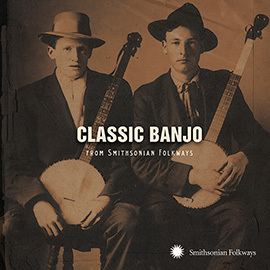 Look for more Classic titles each year.